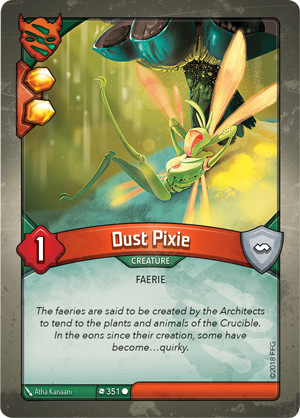 Each House of the Crucible is unique, but none is more diverse than the fierce and vibrant House Untamed. 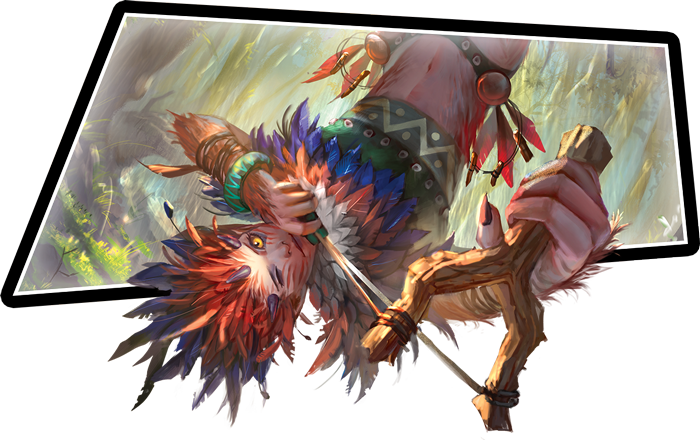 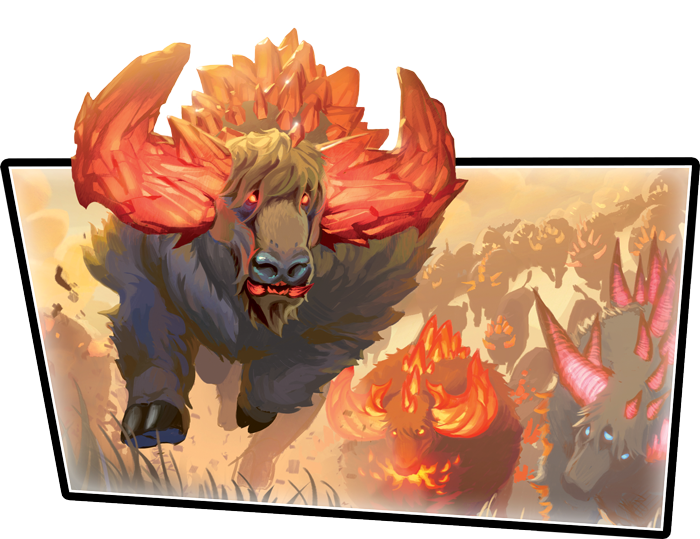 This loosely organized faction features peoples of countless species, along with all the beasts and wildlife that call the Crucible home. 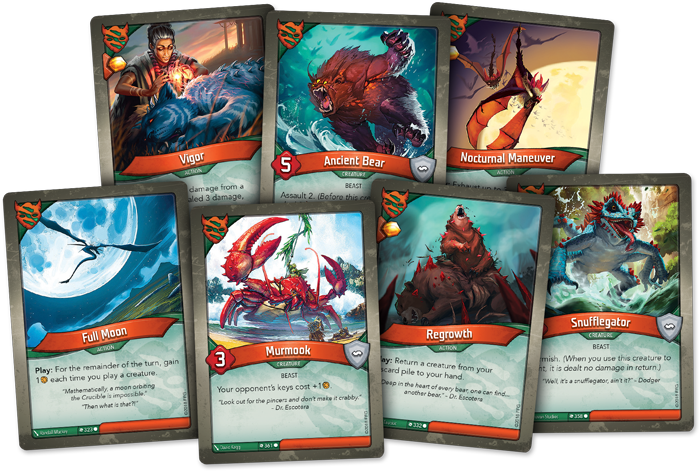 But what unifies this varied House? 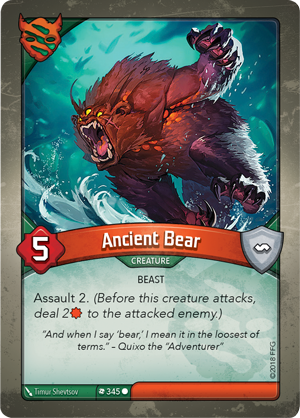 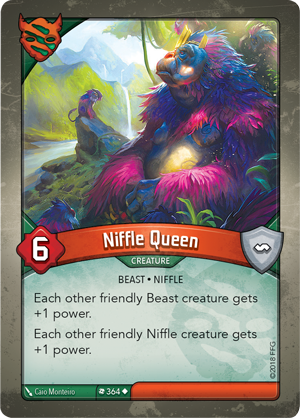 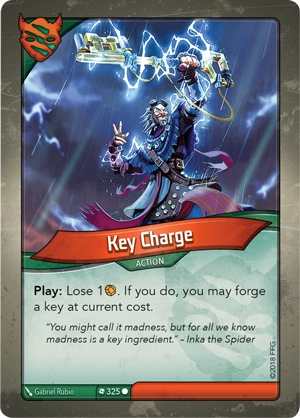 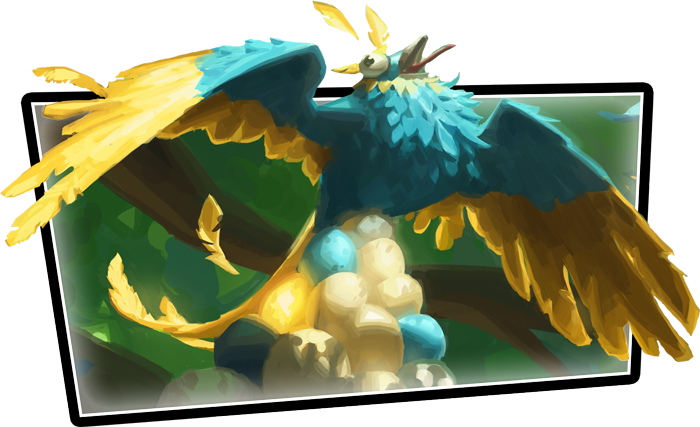 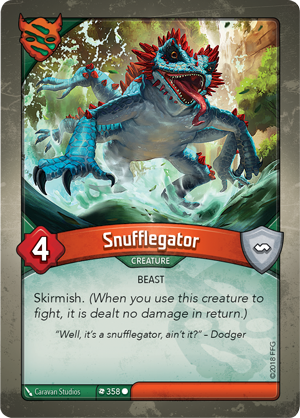 Today, we're pleased to offer a closer look at the boisterous House Untamed in KeyForge: Call of the Archons—now available for pre-order at your local retailer or online through our website! 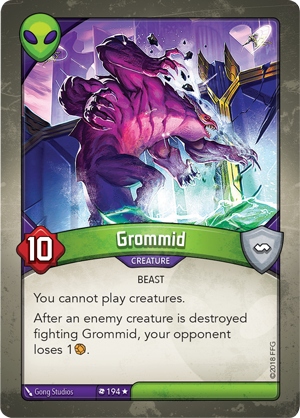 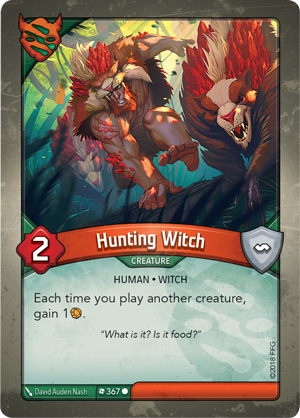 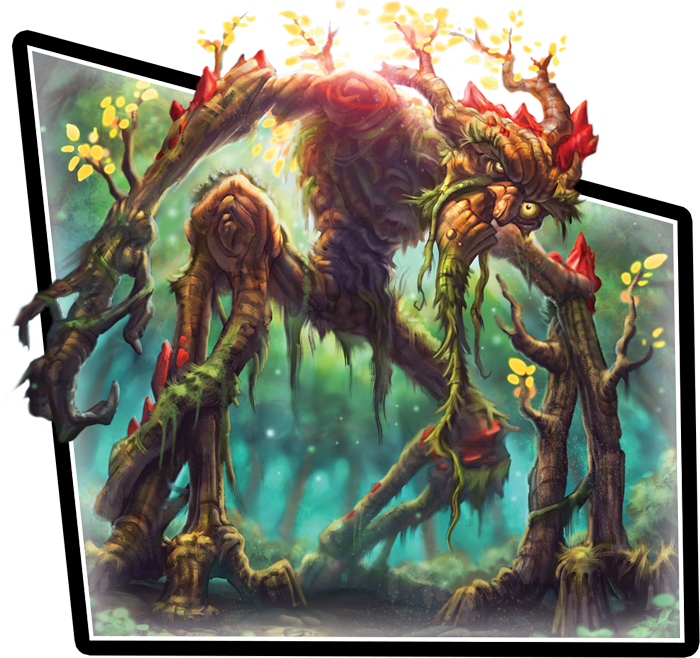 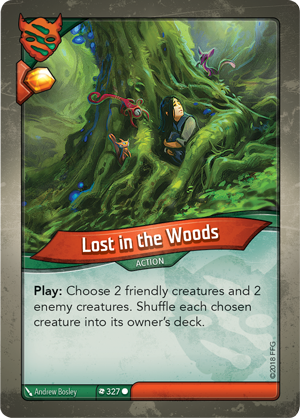 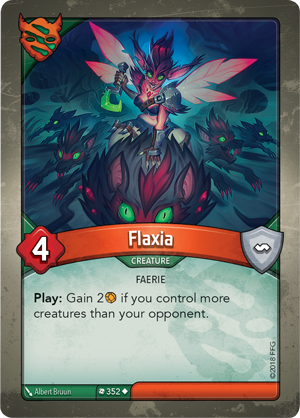 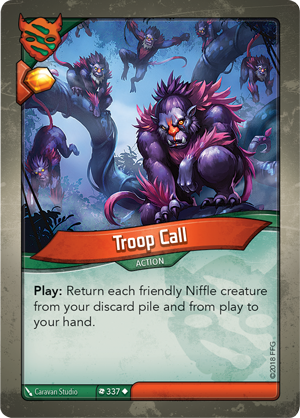 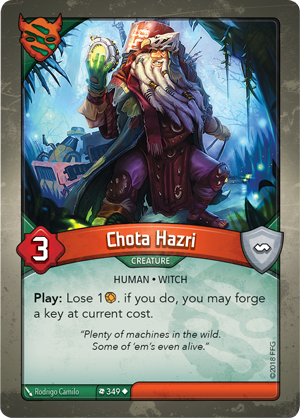 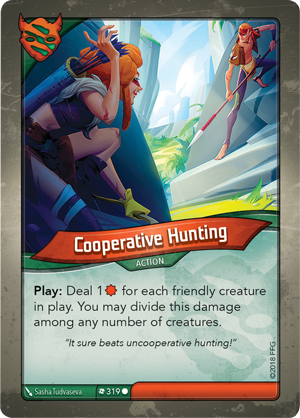 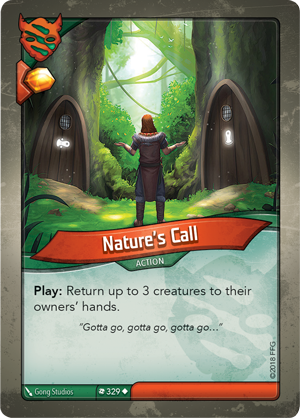 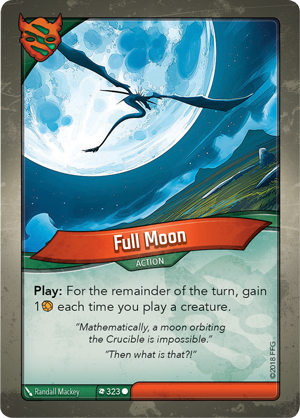 If you find yourself cast out of your element, House Untamed can level the playing field with events like Lost in the Woods (Call of the Archons, 327) and Nature's Call (Call of the Archons, 329), returning creatures to their owner’s hand, and forcing your opponent to redeclare that House and replay those cards if they want to use them again. 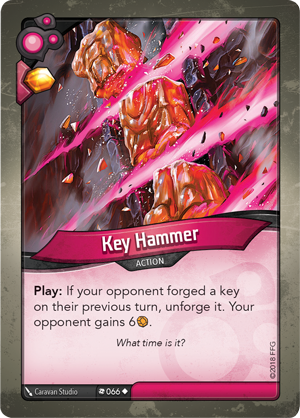 This crucial delay can buy you time to advance your plans before your opponent can regroup, forcing them to form a new strategy on the fly while you continue to work toward your keys. 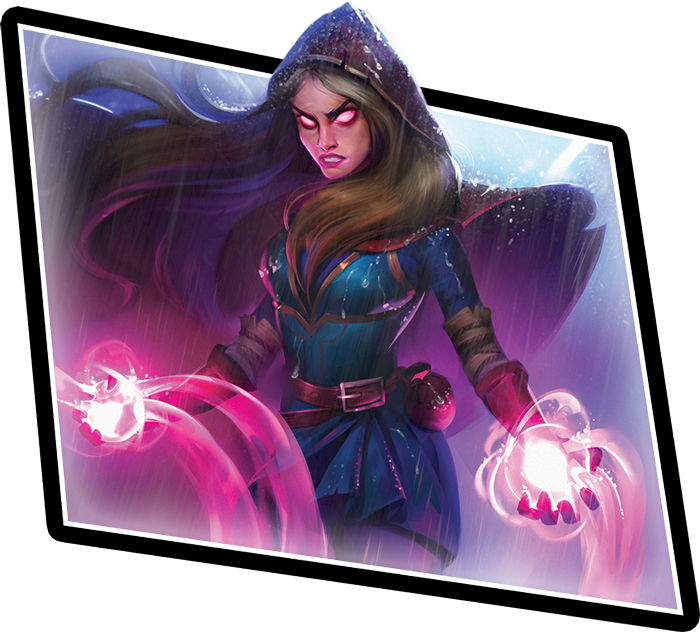 And if you're ready to venture into the Shadows... click here! 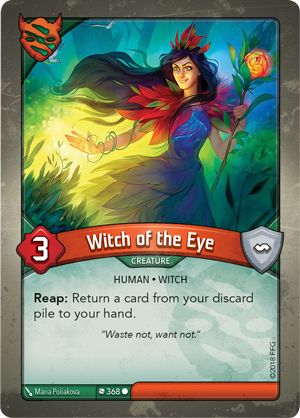 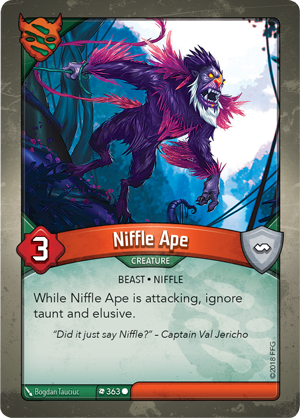 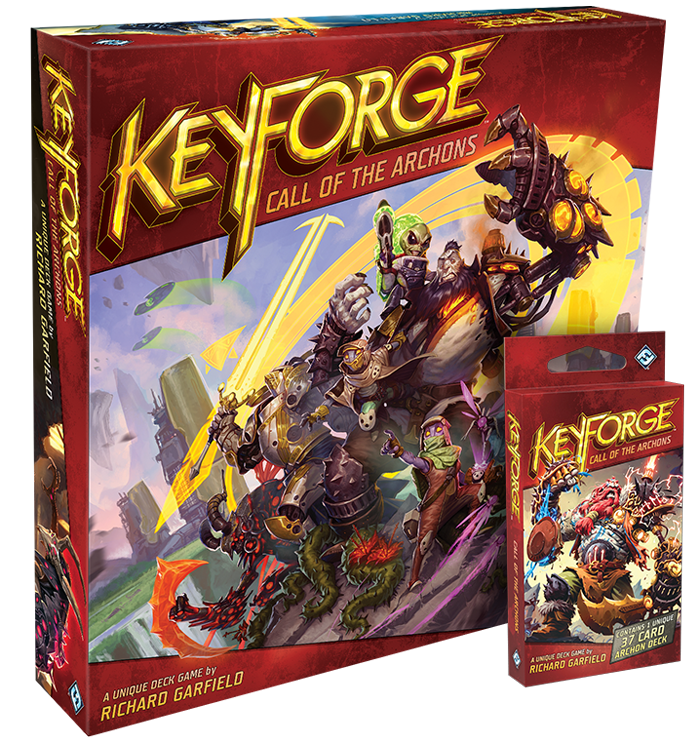 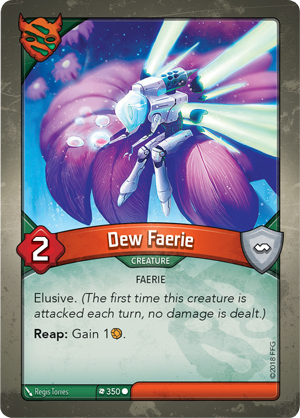 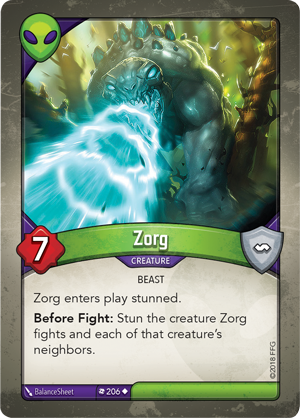 Pre-order your copy of KeyForge: Call of the Archons (KF01) and your personal collection of unique Archon Decks (KF02a) at your local retailer today or online through our website here!